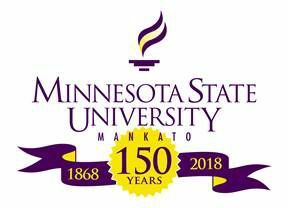 Nearly two-thirds of Minnesota State University undergrads have experienced food insecurity, a recent survey conducted by sociology students has found. Sixty-four percent of the MSU survey respondents said they could not afford or for other reasons did not always have adequate food to eat during the prior month. Prior studies at other schools have found food insecurity rates between 14 and 59 percent.